NoteBurner M4V Converter for Windows: Convert DRM M4V movie rentals and purchases on Windows 8. Windows 8 is a new Windows operating system produced by Microsoft for use on personal computers. 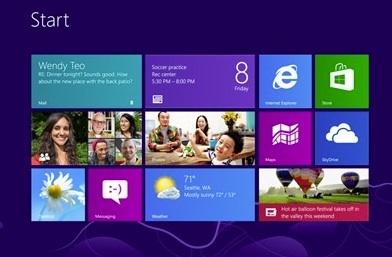 Many users, especially those who already own Windows phones, are looking to install Windows 8. But since Windows 8 is so different from Windows 7, Vista and XP, that many other users are not sure if they need to abandon Windows 7 for it. 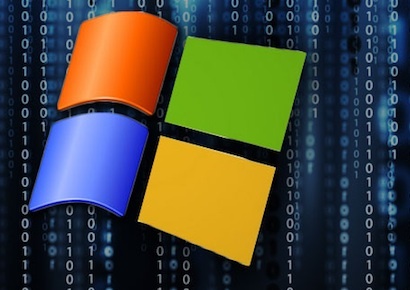 So in this article, we will show you the simple steps to upgrade your Windows 7, Vista, XP to Windows 8. And also the tutorial of keeping your Windows 7 installation as it is, and have the option to boot into Windows 8 on the same machine. Before we install Windows 8, please prepare those things ready: 1 PC; Internet connection; 1 blank DVD; 1 DVD burner; M&Ms candy of choice. The first thing to do, is to backup whatever data you'd like to keep, such as important documents, music and movies, using Dropbox or your backup method of choice. 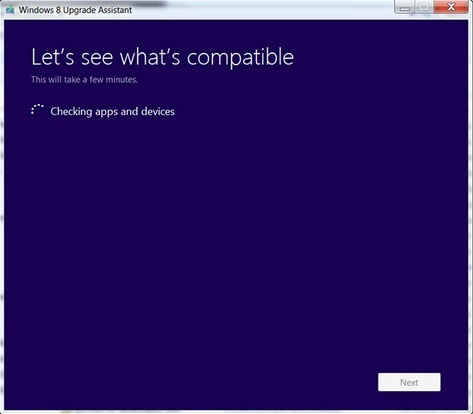 Using the Windows 8 Upgrade Assistant, you’ll be prompted to check for compatibility. 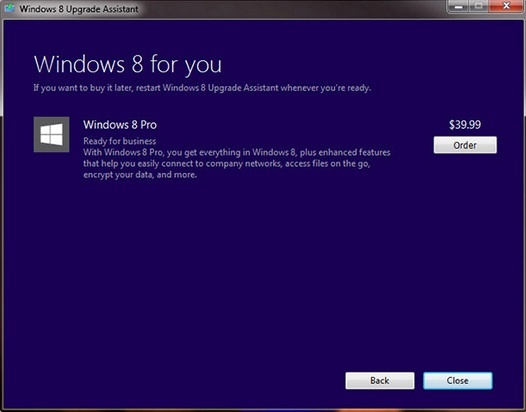 The Upgrade Assistant will recommend the version of Windows 8 that fits your PC. After you select the version that is recommended as compatible, it's time to pay up. Once payment is complete, you’ll be given a product key. Once your order is completed, the download will begin. Then you will be asked how you want to install Windows 8. You can choose "Install later by creating Media > ISO file" to download the ISO file and then burn it to DVD. Now put the Windows 8 image disc into your computer hard drive and begin to install Windows 8 by selecting "Get Updates." Now you can personalize the color, name, settings of your Windows 8 PC. Congratulations! That's all. Now you can enjoy your Windows 8 experience freely by yourself! You can follow the steps above until Step 6. 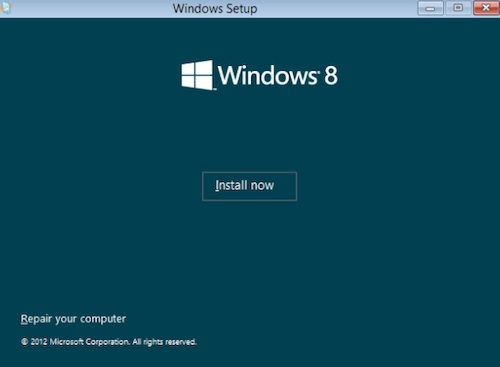 When you begin to install Windows 8, please be careful. You should click the second choice, "Custom." 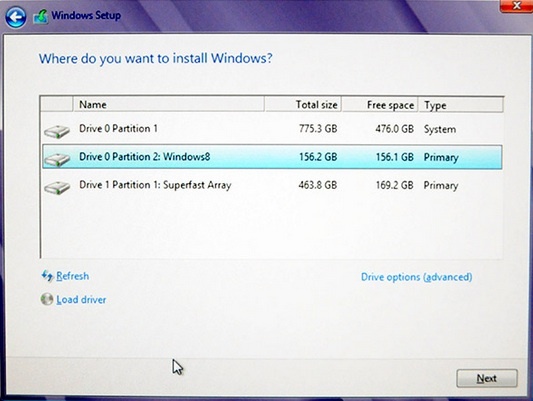 This is the choice that lets you do a clean install of Windows 8, rather than an upgrade. Here's where that recognizable name of the hard drive comes in handy. Be sure you click on the partition you created, and then click Next. 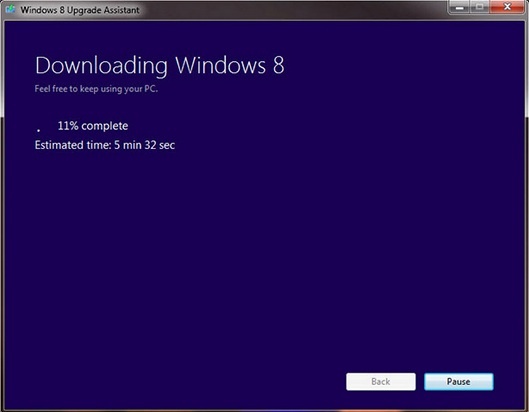 Now you can sit back and relax for a while as Windows 8 installs. Once the installation is done, here's the screen you'll see after your computer boots. 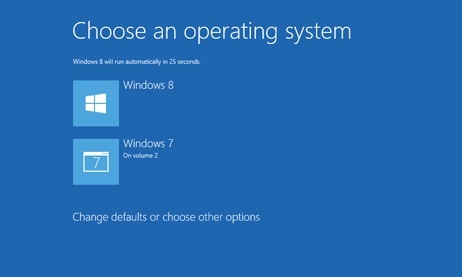 You can choose either Windows 7 or Windows 8. If you don't select one of them in 30 seconds, the default is Windows 8. 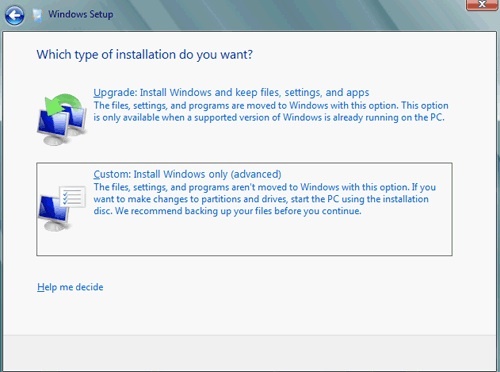 You can also set Windows 7 as default by clicking "change defaults or choose other options". All done! After that, you can enter the Windows 8 or Windows 7 as you like. 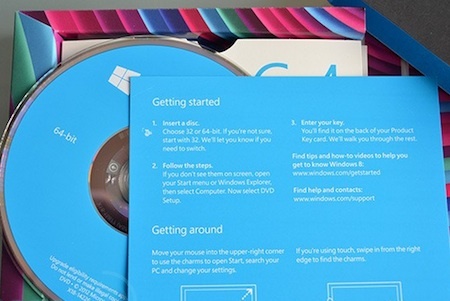 Why not install Windows 8 by yourself now? Now Windows 8 is installed. Do you need to sync your iTunes movie collection to Windows Phone 8, like Nokia Lumia 920 or HTC Windows Phone 8X? If so, you are recommended to try the best iTunes DRM video converter, that is NoteBurner DRM iTunes Video Converter for Windows 8. You should know that movies downloaded from iTunes are protected by DRM policy. So you can't play those movies on non-Apple devices, such as Lumia 920. But NoteBurner DRM iTunes Converter will help you to transfer iTunes purchased movies to your Windows Phone 8 on Windows 7, 8, Vista and XP.